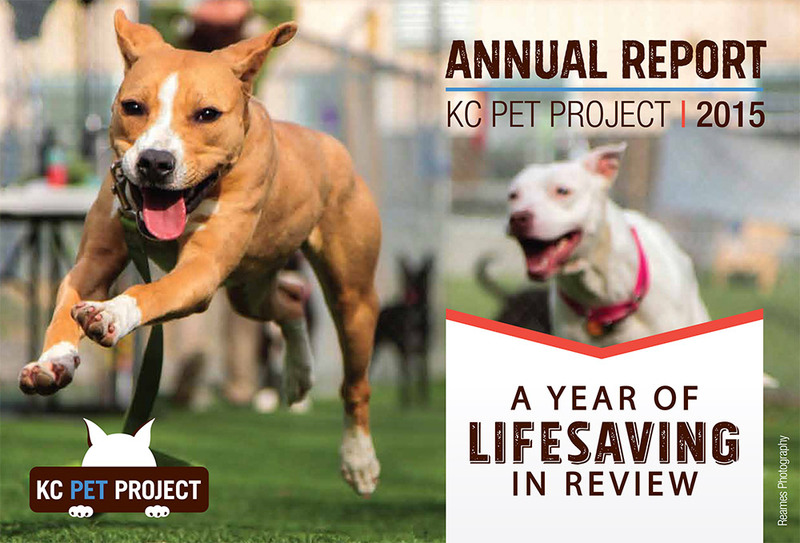 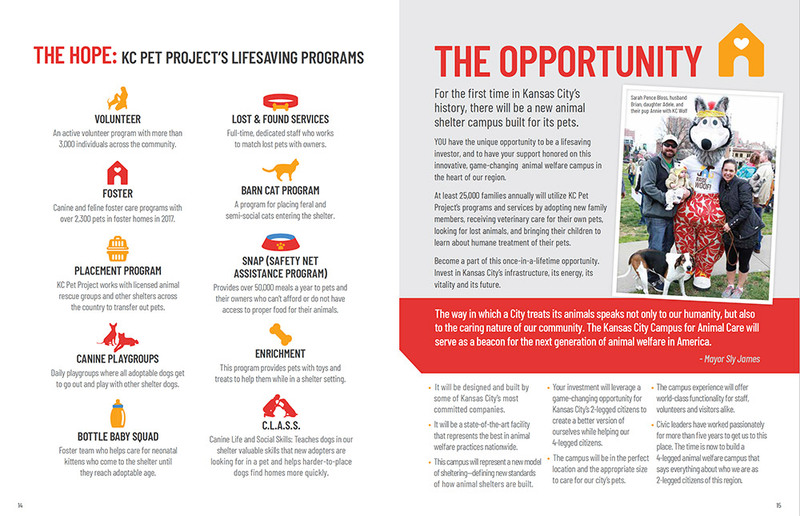 KC Pet Project is a non-profit organization contracted by the City of Kansas City, Missouri to operate the city animal shelter. 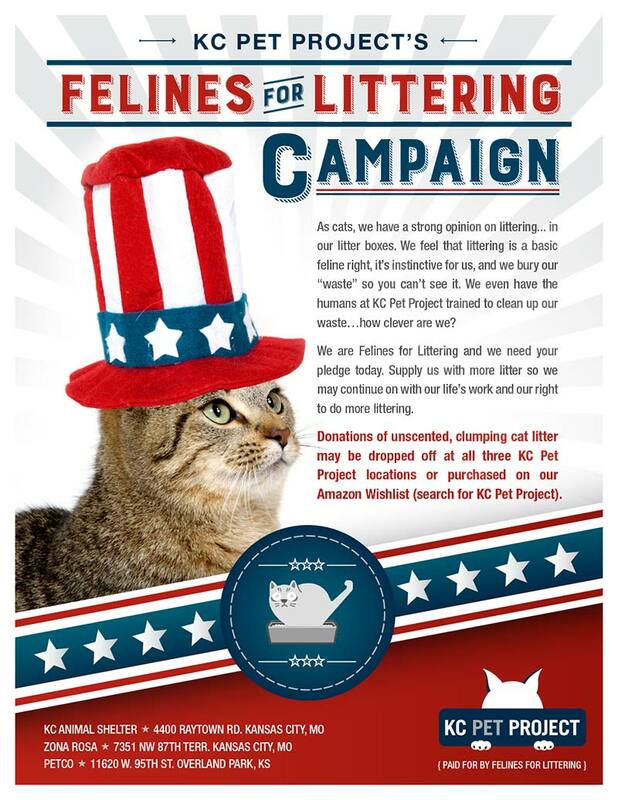 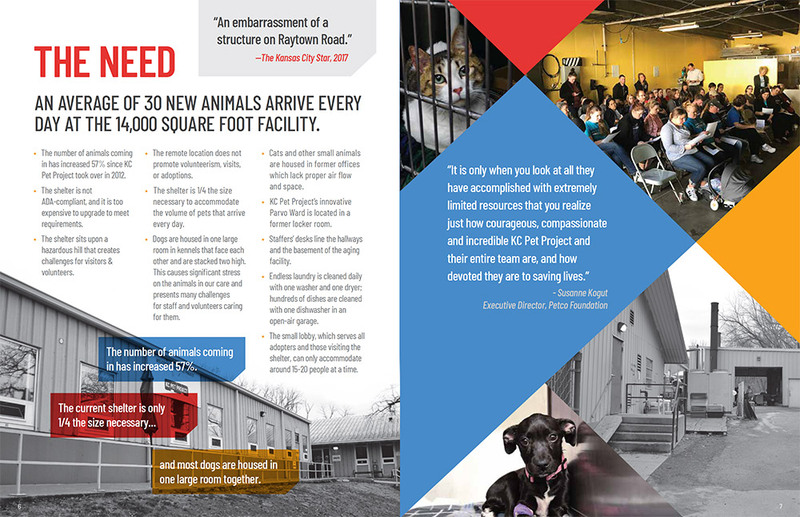 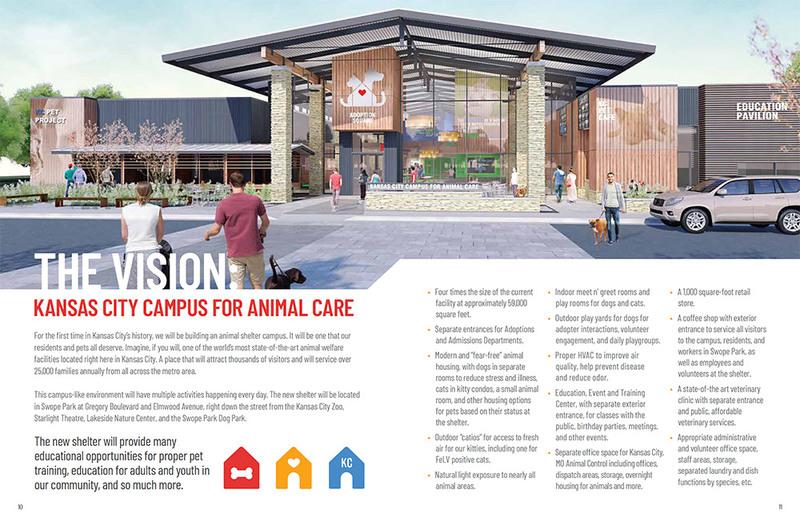 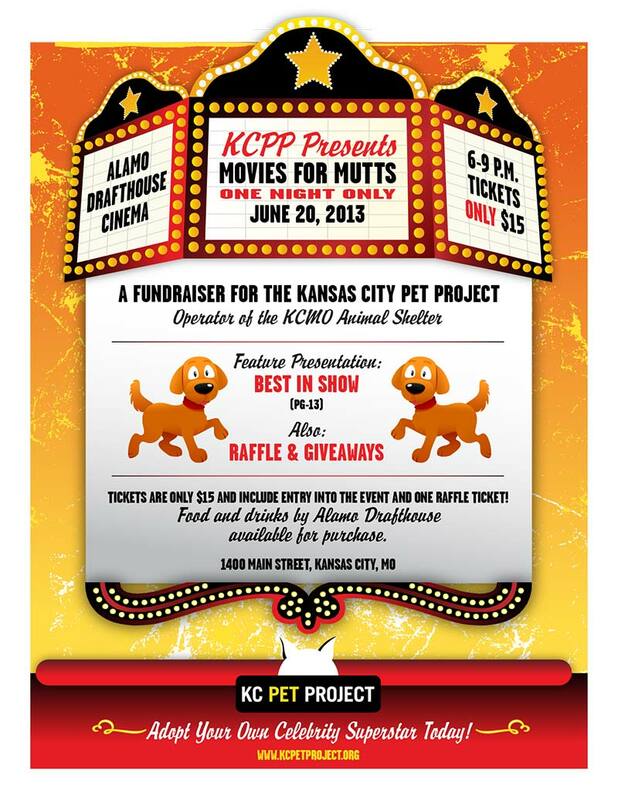 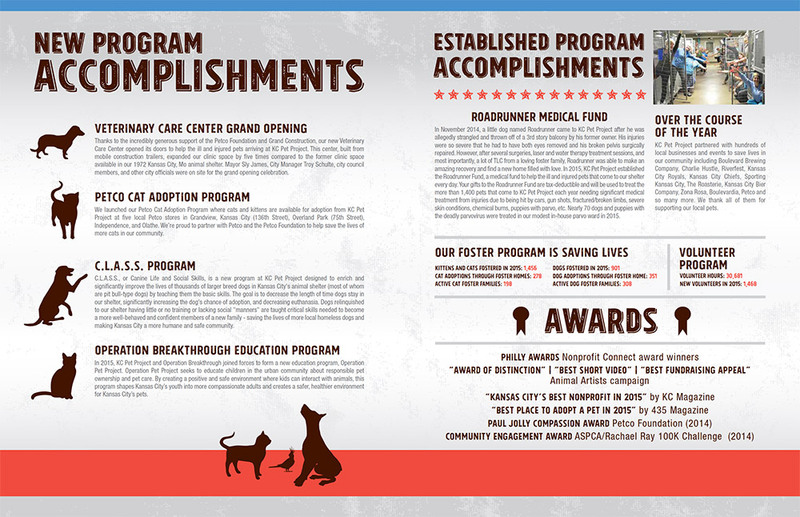 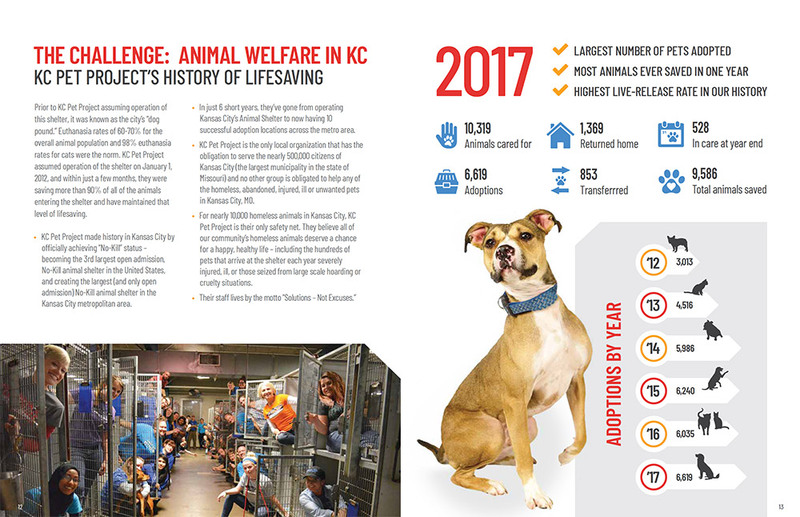 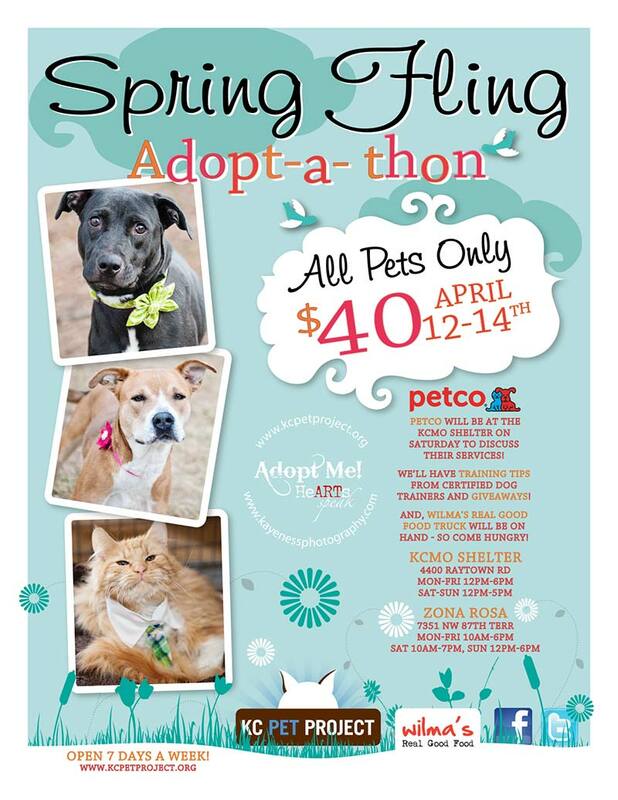 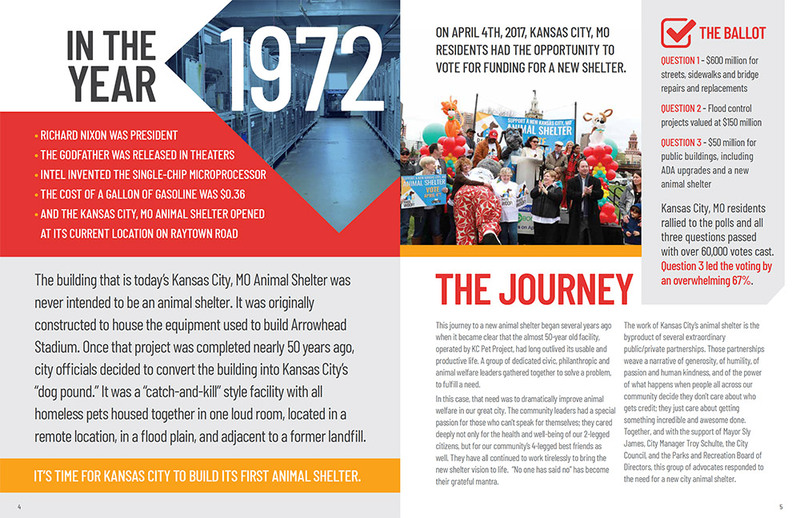 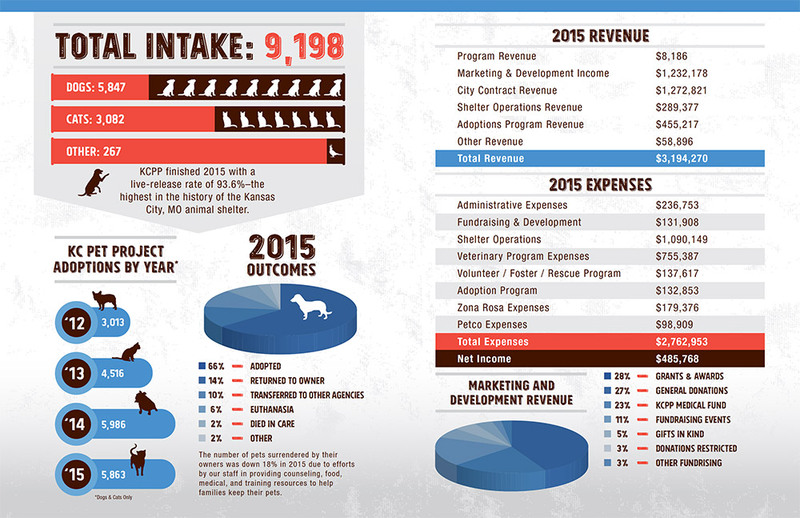 As the third largest open-admission, no-kill animal shelter in the United States, KCPP is constantly promoting adoption specials, fundraisers, and news features for which they need professionally designed graphics. 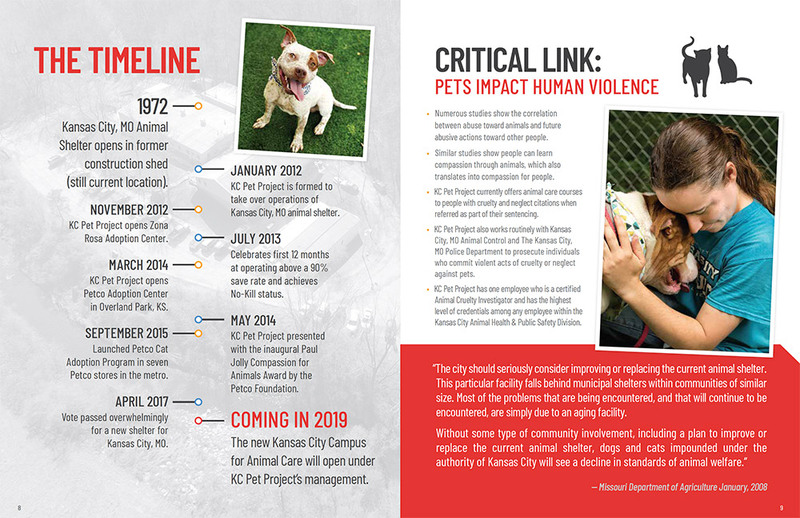 In addition to the above, I’ve also assisted in designing annual reports and prospectuses and developed the KCPP website. 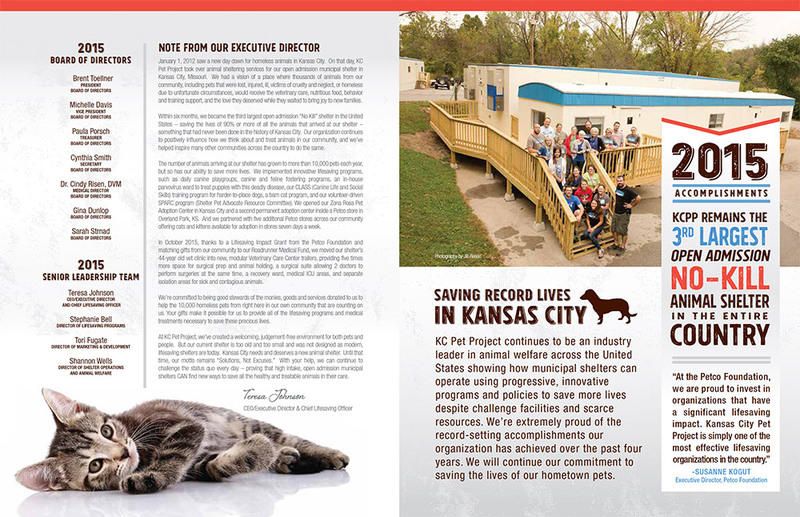 Photography used on KCPP materials provided by: Aimee Parsons, Kandace Donovan, Reames Photography, Ackerman Images, Kaye Ness, and more. 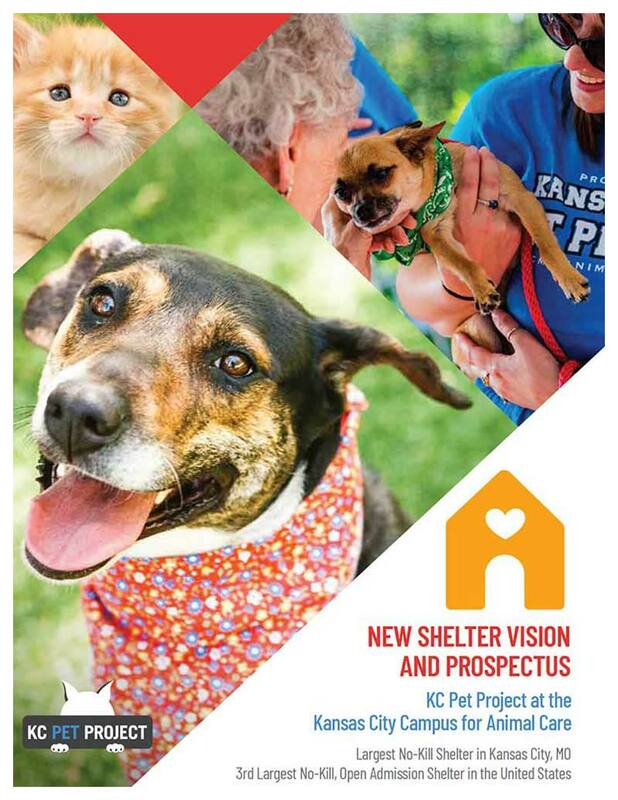 Please contact KCPP for more information about their talented photographers. 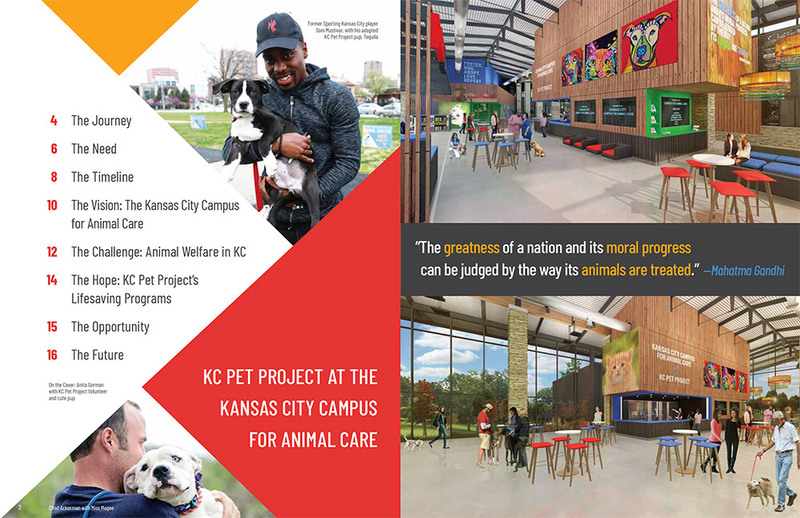 Branding used on Furlough, Happily Ever After, KC Megamatch, KC Campus for Animal Care and Raise the Woof materials for KC Pet Project was not designed by Pixel Lunch LLC.